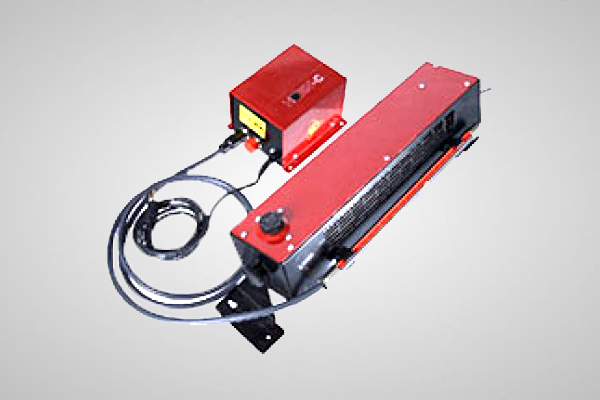 The Haug Ion Blower can be used with either the standard Model RN static bar or the extra powerful Model VS bar to affect static removal at a distance when compressed air is not available. 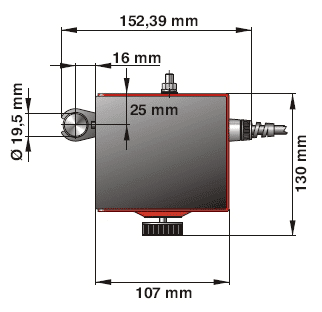 These units are easy to mount and simple to operate with an adjustable fan. The bar is located outside the blower for easy maintenance and cleaning. Three different sizes are available – small, medium, and large lengths. Cable is FULLY SHIELDED and results in much longer life for Haug products.